Don't Expect The Usual Service, Expect More! 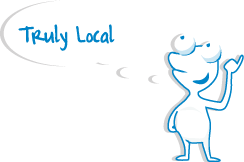 We Won't Keep You Waiting. 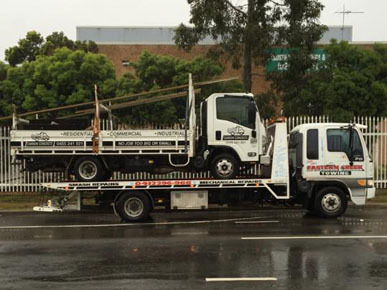 Smash Work, Emergency Service, Work Guaranteed. I called these guys when my car broke down on Boxing Day, being a very busy day of the year and normally a public holiday for most people these guys were Very friendly and polite on the phone and i mean SUPER FAST to come out and tow my car for me. They came out in about 20 minutes when OTHER COMPANYS told me 2-3 hours wait or didnâ€™t even want to help!! The tow truck driver went above and beyond to make sure there was no damage done to my maloo R8 Ute when putting it on and off the truck and just all round a nice guy. If I could give 100 star review I would Thanks again guys!! Car got broken down in Richmond, Was serviced by John too, he is a good wonderful man not only helping me to tow the car to the garage but also gave me to lift to home. The price is fare and reasonable not rip-off , 5 stars service highly recommended!!!! 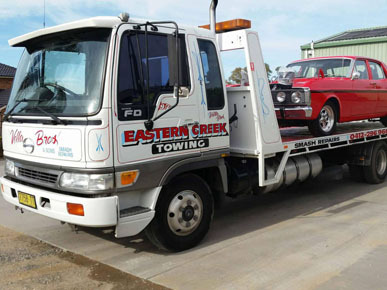 Eastern Creek Towing is licensed to remove vehicles from accidents scenes within the Blacktown Region, Hills District, Parramatta Region and Homebush & Inner West Regions. 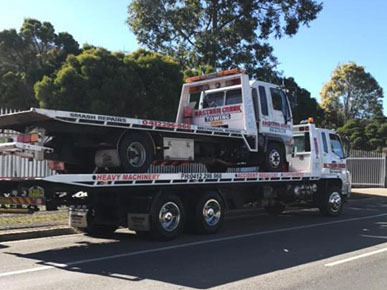 Blacktown City Towing has been operating for more than 20 years. 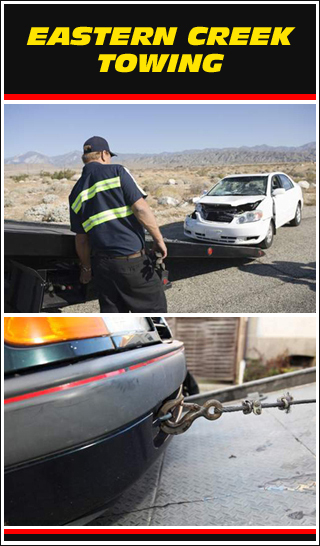 We have extensive experience in the smash recovery, salvage and breakdown towing of motorbikes, cars, and trucks.